This is a low-distortion IR corrected lens with broadband coating. 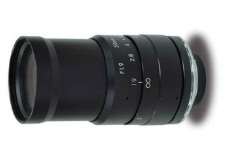 It maintains superior performance from visible to near-infrared wavelengths without focus shift. Use with either linescan or large-format matrix sensors. 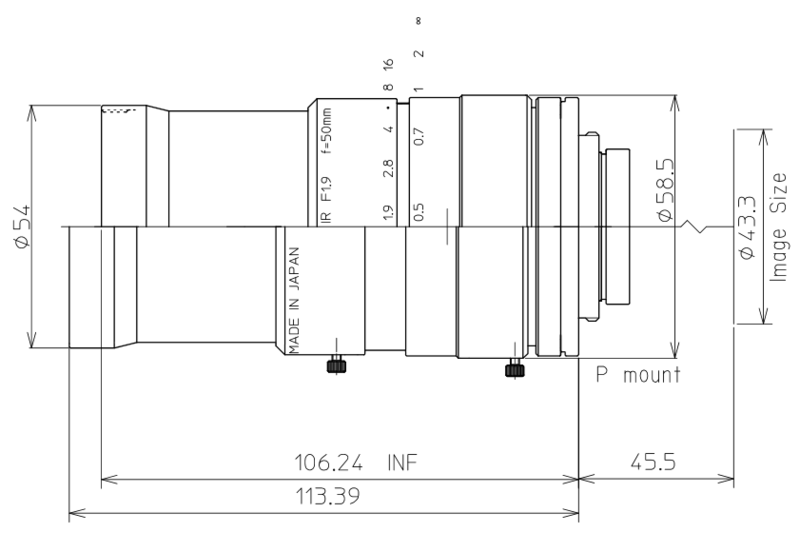 This lens has an M42 x 1 mount.